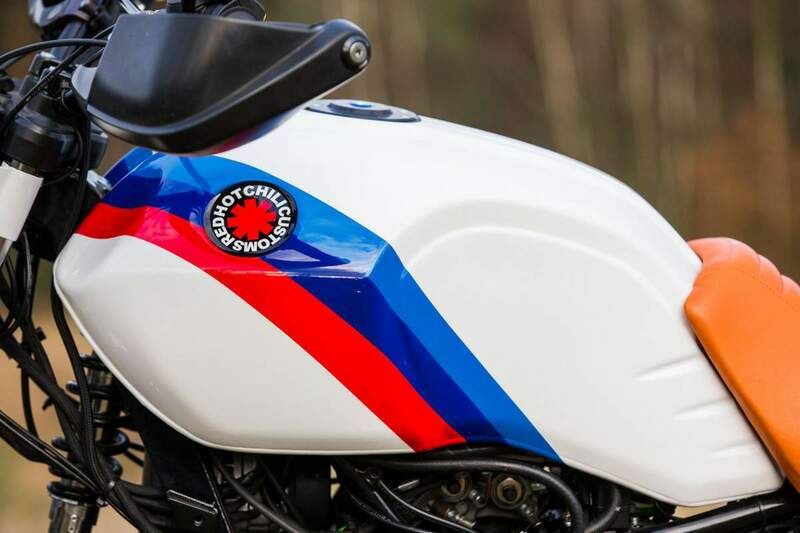 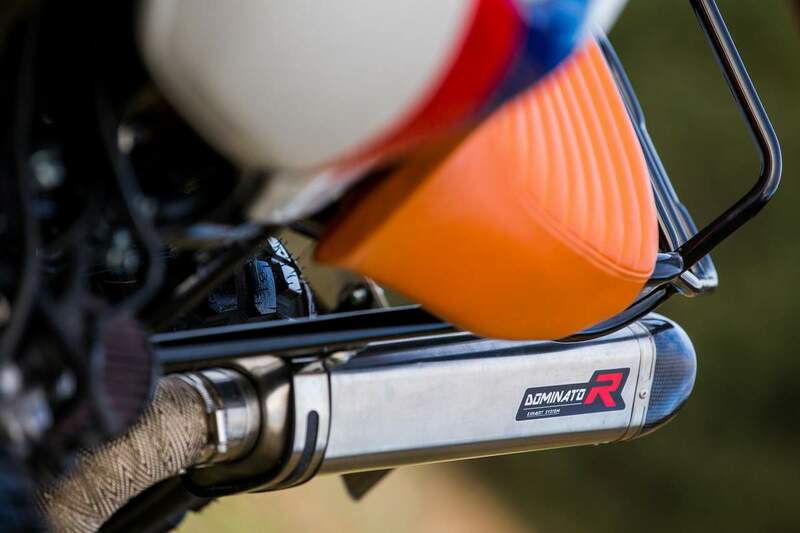 Red Hot Chili Customs is located in Szczecin, Poland, and was founded by Krzysztof, known as Redu. 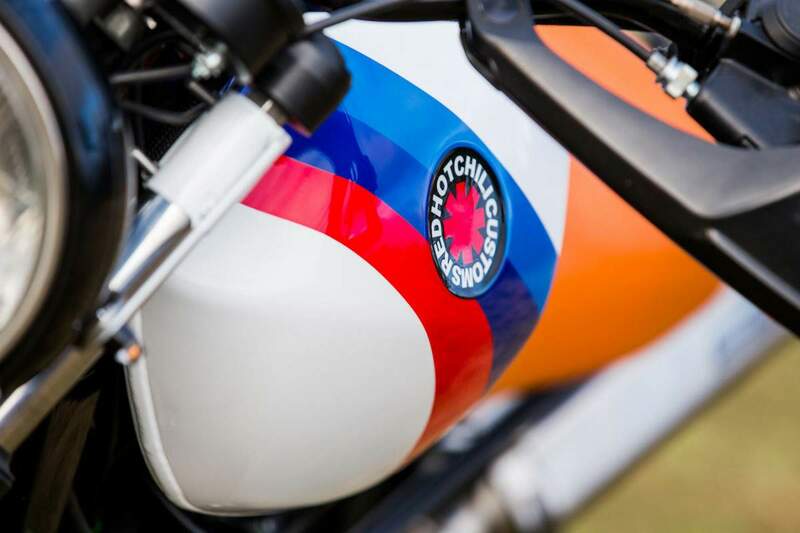 They have been customizing motorcycles since 2007 and as Red Hot Chili Customs since 2012. 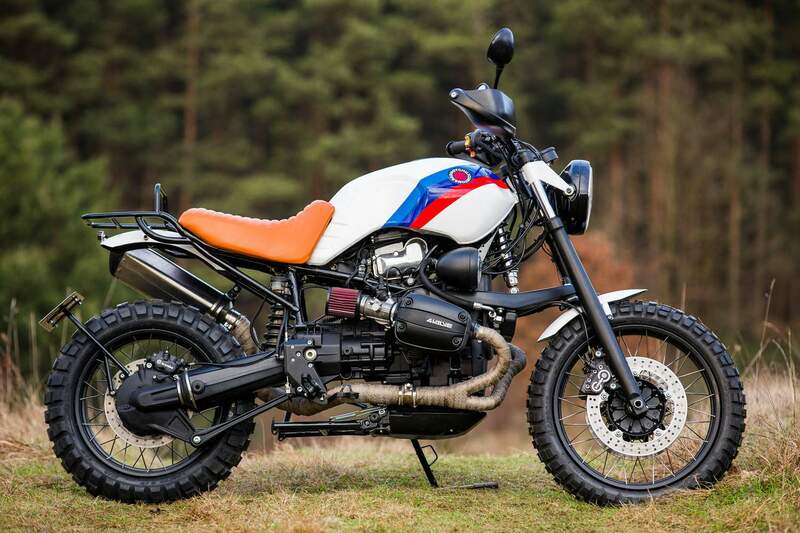 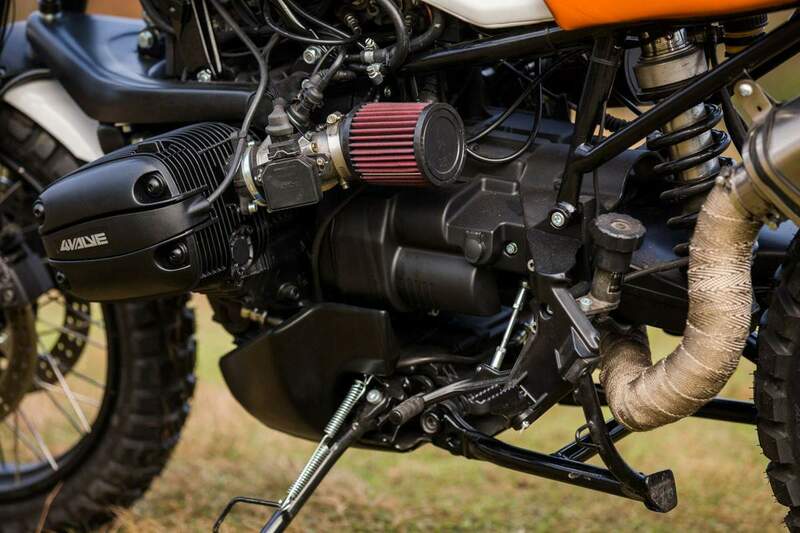 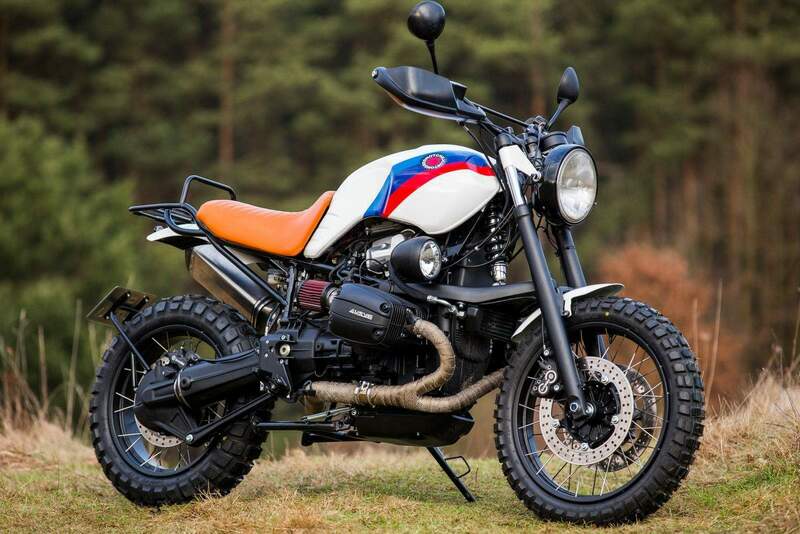 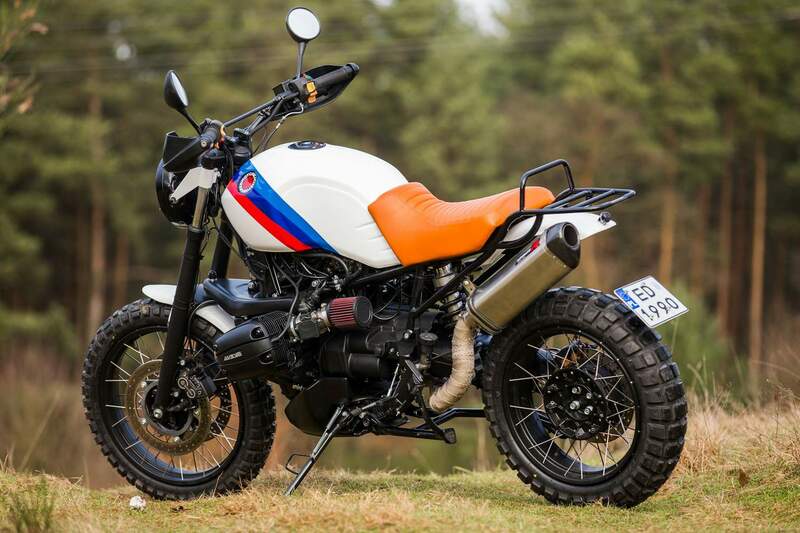 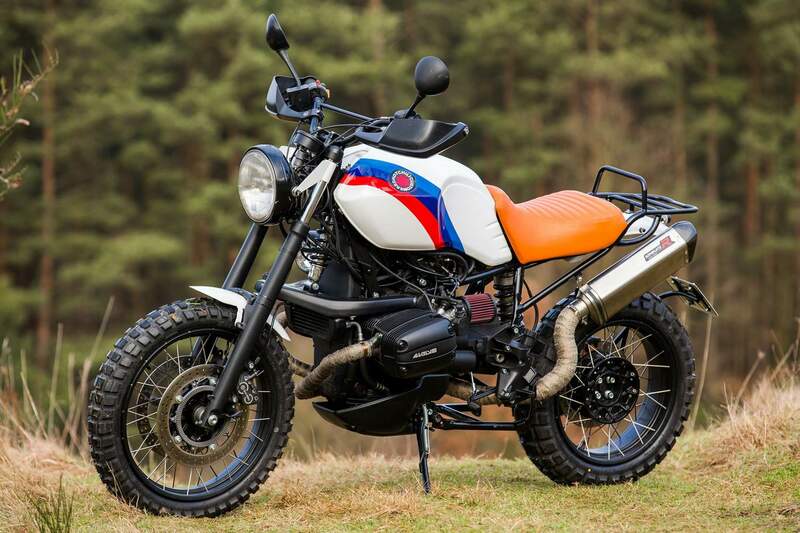 The donor bike for this custom scrambler is a BMW R1100GS.